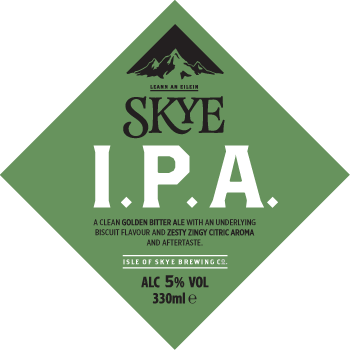 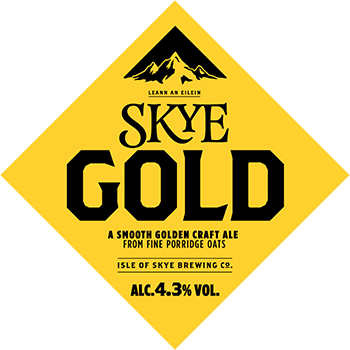 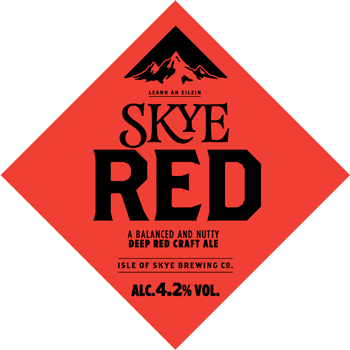 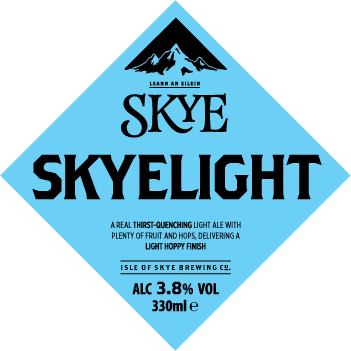 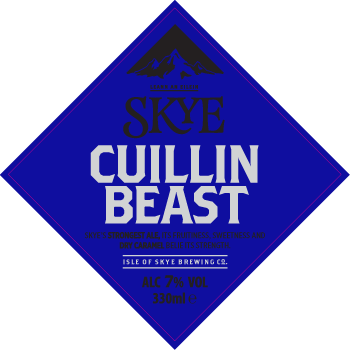 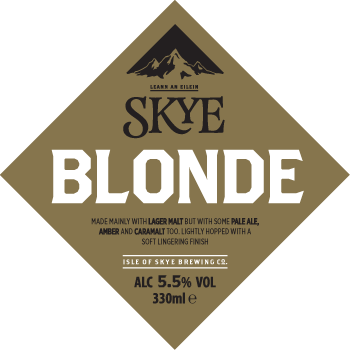 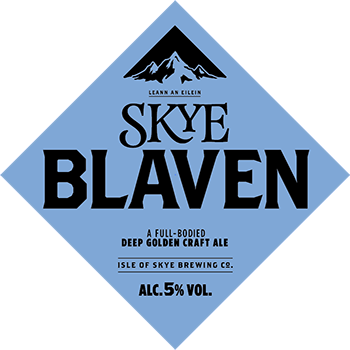 Our Ales | Scottish Beers | Isle of Skye Brewing Co.
Like Skye’s cliffs and waterfalls, peaks and glens – our core range will always be here when you return to it. 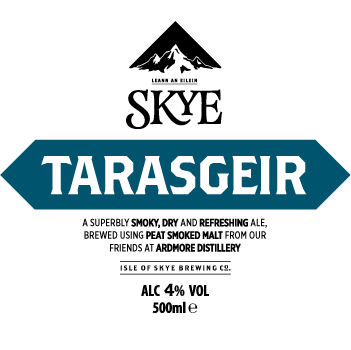 ‘Tradition’. 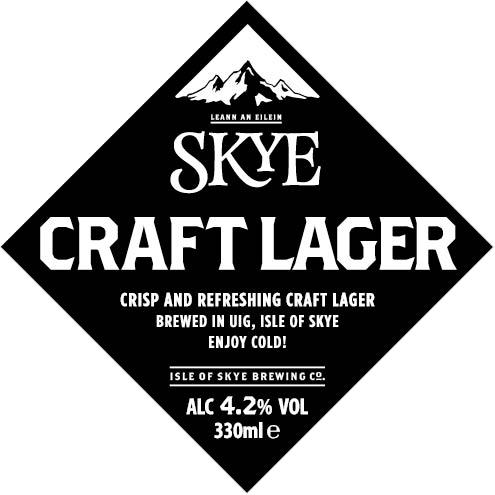 On the one hand we're here to keep it alive, nurturing the ancient ideas. 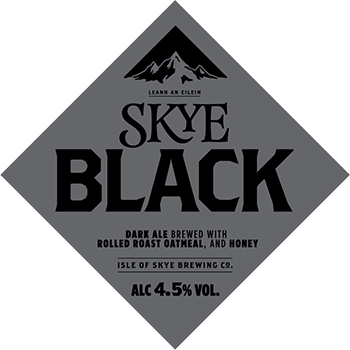 On the other, we push for new ideas and tastes - as well as the authentic natural ingredients we hand-pick on Skye. 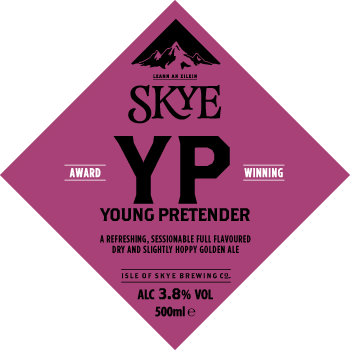 The irony? 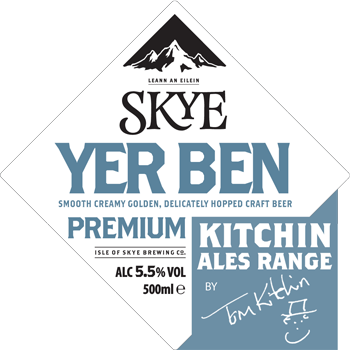 One sip of our ales, and the details drift away - in wave after wave of flavour.